Property, Plant, & Equipment is a separate category on a classified balance sheet. 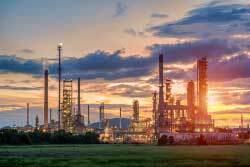 It typically follows Long-term Investments and is oftentimes referred to as “PP&E.” Items appropriately included in this section are the physical assets deployed in the productive operation of the business, like land, buildings, and equipment. Note that idle facilities and land held for speculation are more appropriately listed in some other category on the balance sheet, such as Long-term Investments. Within the PP&E section, items are customarily listed according to expected life. Land is listed first, followed by buildings, then equipment. For some businesses, the amount of Property, Plant, & Equipment can be substantial. This is the case for firms that have large investments in manufacturing operations or significant real estate holdings. Other service or intellectual-based businesses may actually have very little to show within this balance sheet category. 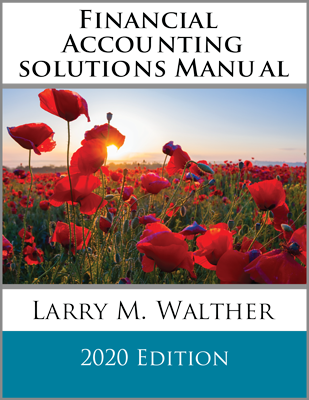 In the alternative, many companies relegate the preceding level of detail into a note accompanying the financial statements, and instead just report a single number for “property, plant, and equipment, net of accumulated depreciation” on the face of the balance sheet. The correct amount of cost to allocate to a productive asset is based on those expenditures that are ordinary and necessary to get the item in place and in condition for its intended use. Such amounts include the purchase price (less any negotiated discounts), permits, freight, ordinary installation, initial setup/calibration/programming, and other normal costs associated with getting the item ready to use. These costs are termed capital expenditures and are assigned to an asset account. In contrast, other expenditures may arise that are not “ordinary and necessary,” or benefit only the immediate period. These costs should be expensed as incurred. An example is repair of abnormal damage caused during installation of equipment. Interest paid to finance the purchase of property, plant, and equipment is expensed. An exception is interest incurred on funds borrowed to finance construction of plant and equipment. Such interest related to the period of time during which active construction is ongoing is capitalized. Interest capitalization rules are quite complex, and are typically covered in intermediate accounting courses. The acquisition of new machinery is oftentimes accompanied by employee training regarding correct operating procedures. The normal rule is that training costs are expensed. The logic is that the training attaches to the employee not the machine, and the employee is not owned by the company. On rare occasion, justification for capitalization of very specialized training costs (where the training is company specific and benefits many periods) is made, but this is the exception rather than the rule. When acquiring land, certain costs are ordinary and necessary and should be assigned to Land. These costs include the cost of the land, title fees, legal fees, survey costs, and zoning fees. Also included are site preparation costs like grading and draining, or the cost to raze an old structure. All of these costs may be considered ordinary and necessary to get the land ready for its intended use. Some costs are land improvements. This asset category includes the cost of parking lots, sidewalks, landscaping, irrigation systems, and similar expenditures. Why separate land and land improvement costs? The answer to this question will become clear when depreciation is considered. Land is considered to have an indefinite life and is not depreciated. Alternatively, parking lots, irrigation systems, and so forth do wear out and must be depreciated. A company may buy an existing facility consisting of land, buildings, and equipment. The negotiated price is usually a “turnkey” deal for all the components. While the lump-sum purchase price for the package of assets is readily determinable, assigning costs to the individual components can become problematic. Yet, for accounting purposes, it is necessary to allocate the total purchase price to the individual assets acquired. This may require a proportional allocation of the purchase price to the individual components. It is important to note that the preceding allocation approach would not be used if the asset package constituted a “business.” Those procedures were briefly addressed in the previous chapter. Accounting may seem to be mechanical. However, there is a need for the exercise of judgment. Professional judgment was required to estimate the value of the components for purposes of making the preceding entry. 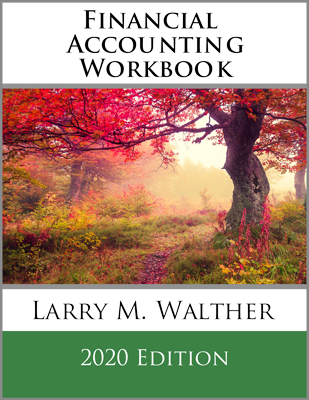 Such judgments are oftentimes an inescapable part of the accounting process. Note that different estimates of value would have caused a different proportion of the $2,000,000 to be assigned to each item. Does the allocation really matter? It is actually very important because the amount assigned to land will not be depreciated. Amounts assigned to building and equipment will be depreciated at different rates. Thus, the future pattern of depreciation expense (and therefore income) will be altered by this initial allocation. Investors pay close attention to income, and proper judgment becomes an important element of the accounting process. Many expenditures are for long-lived assets of relatively minor value. Examples include trash cans, telephones, and so forth. Should those expenditures be capitalized and depreciated over their useful life? Or, does the cost of record keeping exceed the benefit? Many businesses simply choose to expense small costs as incurred. The reason is materiality; no matter which way one accounts for the cost, it is not apt to bear on anyone’s decision-making process about the company. This again highlights the degree to which professional judgment comes into play in the accounting process. Be able to prepare the property, plant, and equipment section on a balance sheet. Know those costs that are properly included in an asset’s cost, and those that should be expensed as incurred. Identify the appropriate treatment of interest and training costs on purchased and constructed assets. Distinguish between land and land improvement costs. Know how to apportion the cost of a lump-sum purchase to the specific assets acquired. State why some long-lived assets may be expensed in the period acquired. 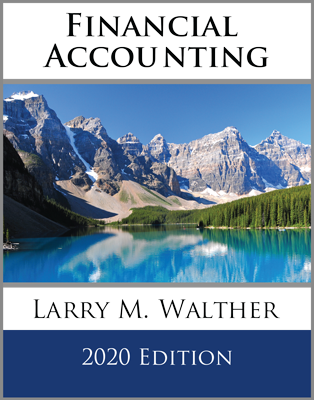 Explain the significance of judgment and materiality in accounting for property, plant, and equipment.